The Young Professionals Forum of the GCEA was formally launched by the Chairman of the GCEA, Ing. F. Asare-Yeboah after series of motivational speeches by Ing. A.A. Ogyiri and Ing. J.N. Okyere. 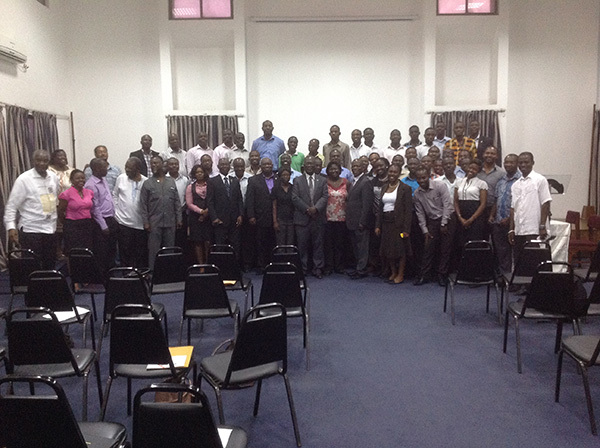 In attendance were forty-three (43) members of the young professionals from the various companies.